Luggage Was Left At The Airport. Lost And Found Concept. Stock Photo, Picture And Royalty Free Image. Image 80862490. 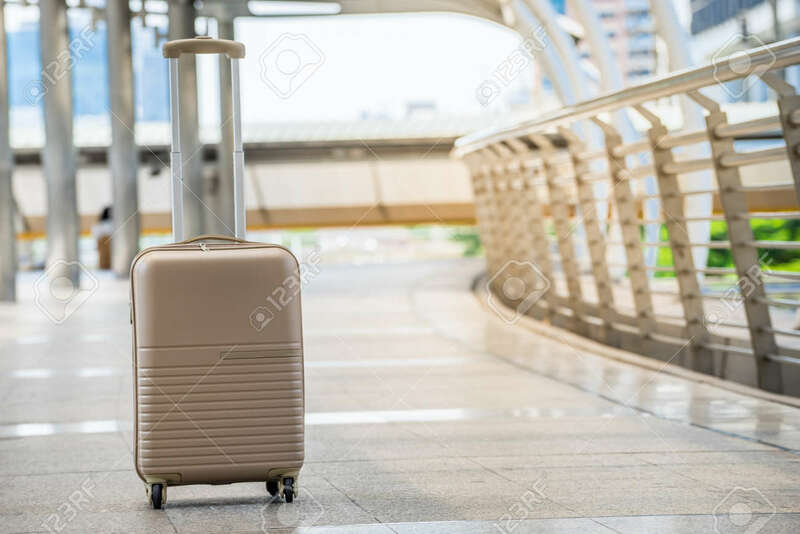 Stock Photo - Luggage was left at the airport. Lost and found concept. Luggage was left at the airport. Lost and found concept.